When I first got to NC, I spent two years at Carolina and lived in the People’s Republic of Carrboro which was an awesome experience. But since getting out of school, the Chapel Hill area just seems like a LONG way off. And let’s face it. We’re talking about a college town with college expectations, the food there was always passable but never great. But over the past four months I spy some great online reviews for Al’s Burger Shack. So over time, I’m thinking it’s time to head back to the Thrill and I finally had an excuse for an event at TOPO Distillery. Right across the way was Al’s Burger Shack, woohoo! And when they say shack, that’s exactly what they mean. 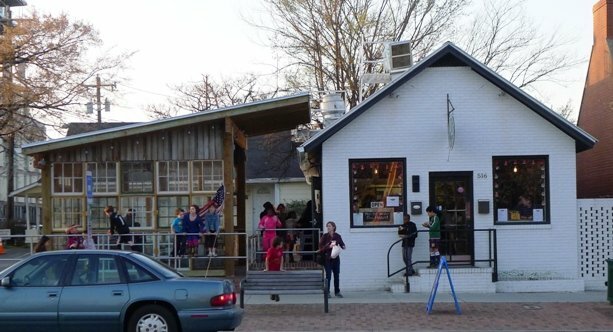 Al’s is located in a small, brick A-frame with limited space inside. Counter order, cramped with a ledge around the inside for quick dining. And a largish patio with picnic tables outside under cover. 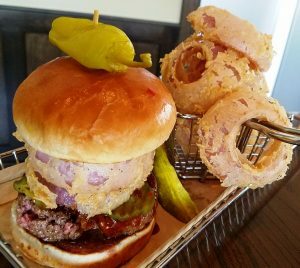 The menu here is simple: burgers in three sizes (3oz, 6oz, 9oz) with four or so specialty burgers, build your own burger and some hot dogs. Toss in a small selection of sodas and beers and that’s all she wrote. 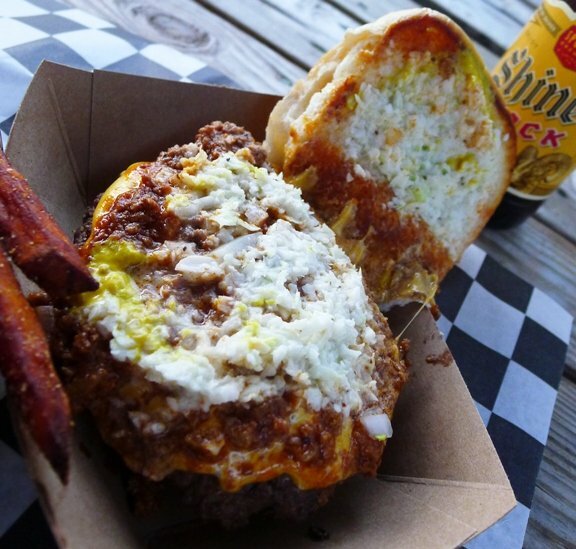 I order up a BoBo chili (Carolina-style) burger with sweet potato fries and a Shiner Bock beer to keep my entertained. The wait at 7pm is 15 to 20 minutes so must be patient! As I sit there, waiting with my beer, it’s obvious I’m not in Raleigh any more. The whole Carolina vibe is one of youth and liberal attitudes. 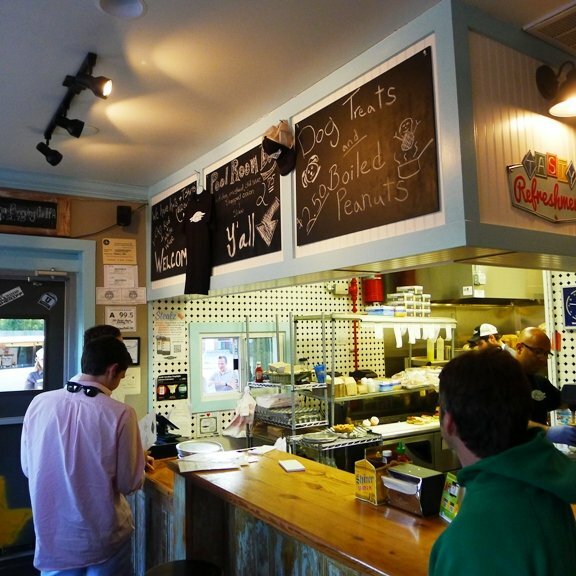 Granola, crunchy along with some Southern prep, those are the customers you see walking into Al’s since it’s right on Franklin Street. It does take some time but the place is busy and the kitchen is small. I finally get an aluminum tray with a good looking burger and a nice helping of sweet potato fries so I head on out to the patio to grab a seat. The burger is very nicely put together. Commercial bun but a nice mash of finely chopped slaw, chili and mustard neatly piled on top. The American cheese is well melted making for a good looking sandwich. And the first bite tells me all I need to know. A great balance of textures, meatiness and flavor along with the nice tang of yellow mustard. I wasn’t blown away by the meat, it was lean but not as much seared beefiness as I would have hoped for. The sweet potato fries were a bit over-fried but definitely a good portion for the money. In the end, Chapel Hill is still a college town and after having lived there for two years, you can’t expect too too much. It’s going to be cheap, casual eats and Al’s Burger Shack does a very good job in that arena. It’s a very good burger at a good price but still a cut behind say, Chucks and Corbett’s. But if I lived back in Carrboro, I’m sure I’d be here pretty regularly. 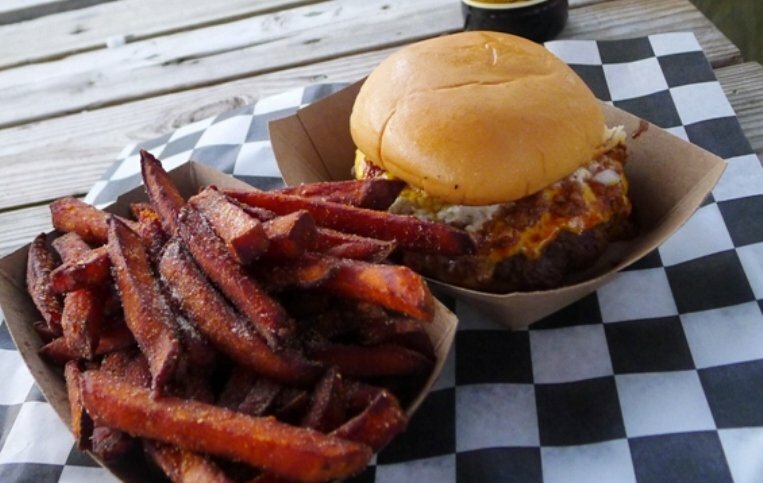 There’s nothing wrong with an honest burger which is exactly what Al’s Burger Shack delivers! 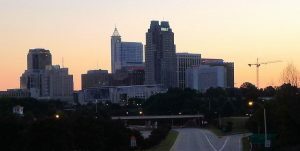 Don’t forget, Chapel Hill is home to Lantern, Carolina Crossroads, Il Palio and others. 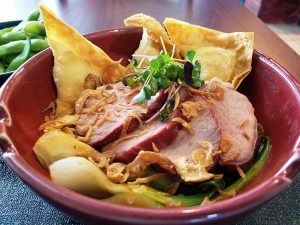 There is definitely fine upscale dining there and not just passable fare. Need to get out more That place is no better than burger king. Really?